We&apos;re excited about what is happening in Sacramento. And you should be too. 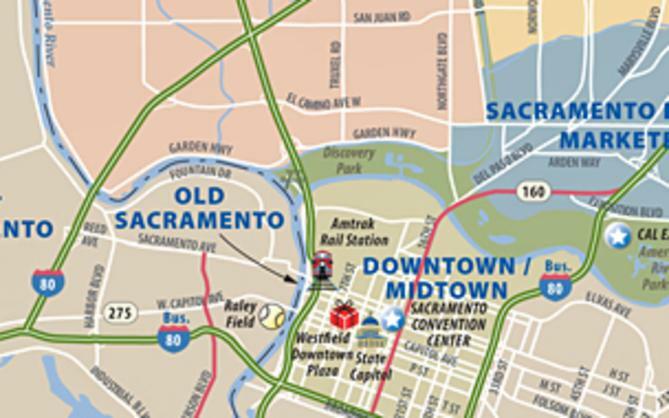 As the summer travel and tourism season kicks off, Sacramento events, attractions and more are ready to accommodate your group&apos;s itinerary. I have compiled a list of 5 things we are excited about in Sacramento. There is something here to fit all the varied interests of the members of your group, and we are here, as always, to help you plan the best itinerary to fit the needs of your group. The Beer Renaissance - Beer-making has long been a tradition in Sacramento, but a wave of new breweries has recently popped up in town. 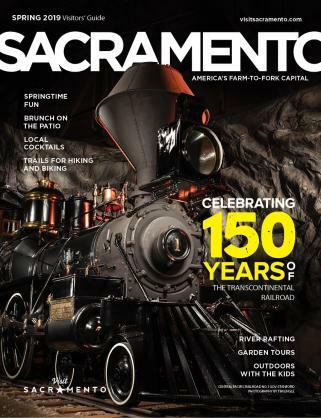 Track 7, Ruhstaller and American River Brewing have joined the ranks of Sierra Nevada Brewing, Rubicon, River City Brewing Company, Sacramento Brewing Co, Two Rivers Cider and more to help reinvigorated Sacramento&apos;s beer scene. Come on over for a cold one! Fun on the river - The weather is warming up and that means it&apos;s time to get out and enjoy great Sacramento recreation on our local waterways. 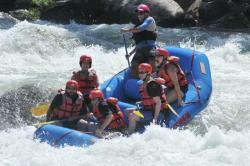 For the adventurous, there&apos;s whitewater rafting from companies such as EarthTrek Expeditions and Gold Rush Whitewater. 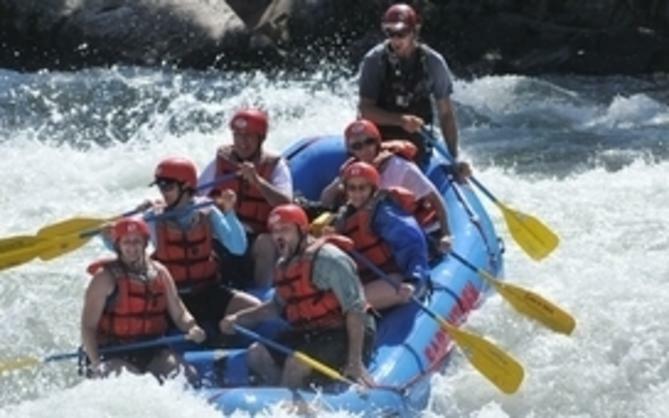 For the slightly less adventurous, there&apos;s "slow drift" rafting from American River Raft Rentals. For those who prefer to view the river while enjoying a glass of wine, Hornblower Cruises offers sightseeing and dinner cruises throughout the week. "Follow the Chef" is Back - Grange Restaurant&apos;s wildly popular "Follow the Chef" lunches return this month and run through October. 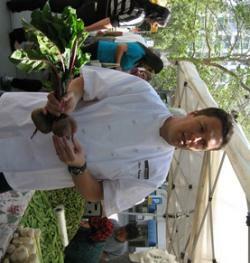 Each Wednesday, the head chef from Grange will take a group of lucky folks through the farmers&apos; market across from the restaurant. Guests sample fresh produce as they soak in the chef&apos;s culinary knowledge. Then it&apos;s back to Grange for a fabulous 3-course lunch using many of the ingredients picked up at the market. Many other Sacramento restaurants also offer "Farm to Fork" inspired menus that feature the best of the bounty of the region. 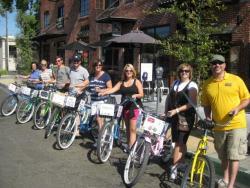 Pedal Power - Sacramento is one of the country&apos;s top cycling cities. With miles of paved bike trails along the river, an abundance of safe bike lanes in midtown and an overall easy terrain, it&apos;s no surprise Sacramento biking has become such a popular attraction. Experienced bikers and amateur enthusiasts come from all over to experience the American River Parkway. You&apos;ll see everything from beach cruisers and fixed gears to high-tech road bikes being pedaled around town and chained up in front of Sacramento&apos;s super bike-friendly restaurants and cafes. Bike culture continues to flourish in Sacramento as visitors and residents embrace a more green-friendly and healthful lifestyle. City of Festivals - Everyone loves a celebration, and a quick peek over at the sacramento365.com event calendar will show that Sacramento truly is the City of Festivals. 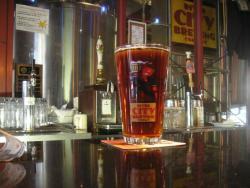 Celebrations of food, wine, art and culture keep Sacramento buzzing. Grape Escape, Juneteenth, Gold Rush Days, California Capital Airshow and The Sacramento Music Festival are just a few examples. Have a group with a specific interest? Give us a call - we probably have a festival they&apos;d be interested in. 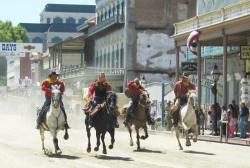 See anything here that you would like to include in your group&apos;s itinerary? Email me to learn more planning your group&apos;s visit to Sacramento.